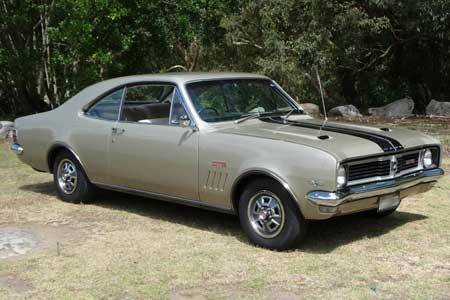 Holden's Monaro coupé was introduced in July 1968 as a two-door pillarless hardtop coupé to supplement the Holden Kingswood (HK) series of the same year. 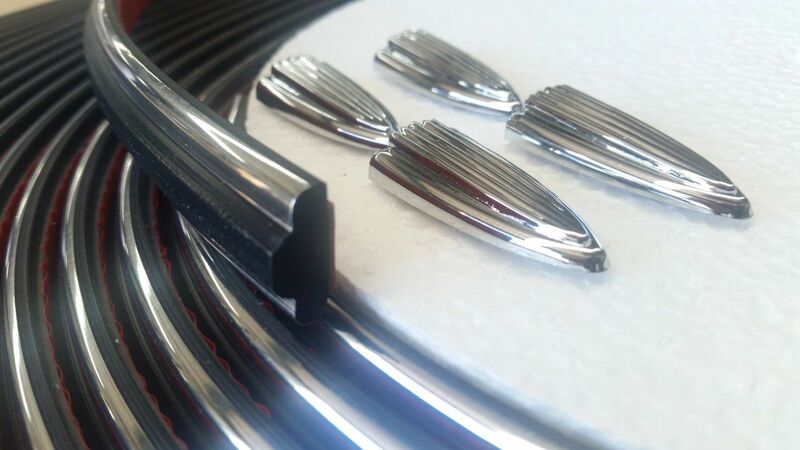 We stock door/boot/bailey channel/pedal rubbers, Interior items including door & window handles, tail light lenses/bezels and outer trim & badges. 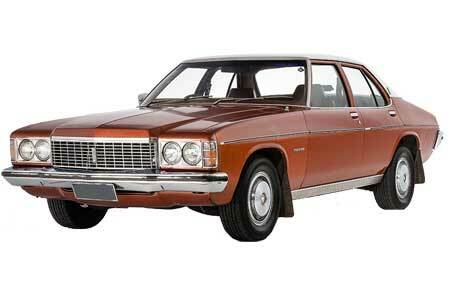 Holden HT Belmont, Kingswood and Premier models were introduced in May 1969 followed by HT Brougham and Monaro models in June. We stock door, boot, bailey channel and pedal rubbers, interior items including door & window handles and outer trim & badges. 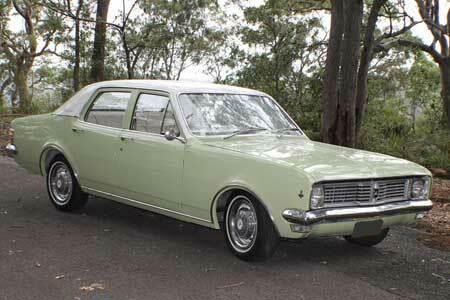 The Holden HG range was introduced in July 1970. Changes from the previous model included new grilles and body decorations as well as new safety features, colours and trim designs. We stock door/boot/bailey channel/pedal rubbers as well as interior items including door & window handles and outer trim & badges. 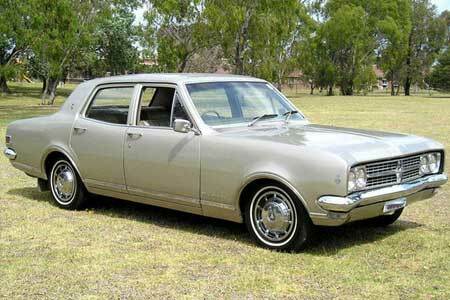 The Holden HQ began production in 1971. It was the first ground up redesign of the Holden line since its original release in 1948. The HQ was later developed into a series of successor models HJ, HX, HZ, WB and was discontinued in 1984. We stock door/boot/bailey channel/pedal rubbers, interior door & window handles, other interior items, outer trim & badges and weather strips.